A playful Blossom Girl. Pristine white petals. Succulent with nashi fruit and pear. A bite of crisp apple. Softened with rose and white musk. 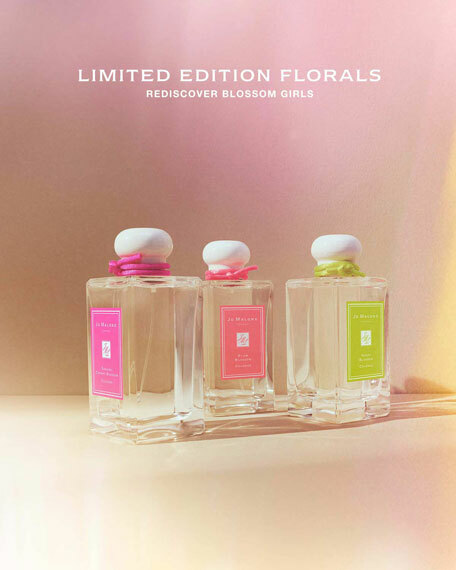 A trio of limited edition florals. Fresh. Fun. Full of the joys of spring. Blooming Plum Blossom. Playful Nashi Blossom. And the pretty Sakura Cherry Blossom. For in-store inquiries, use sku #2568200.